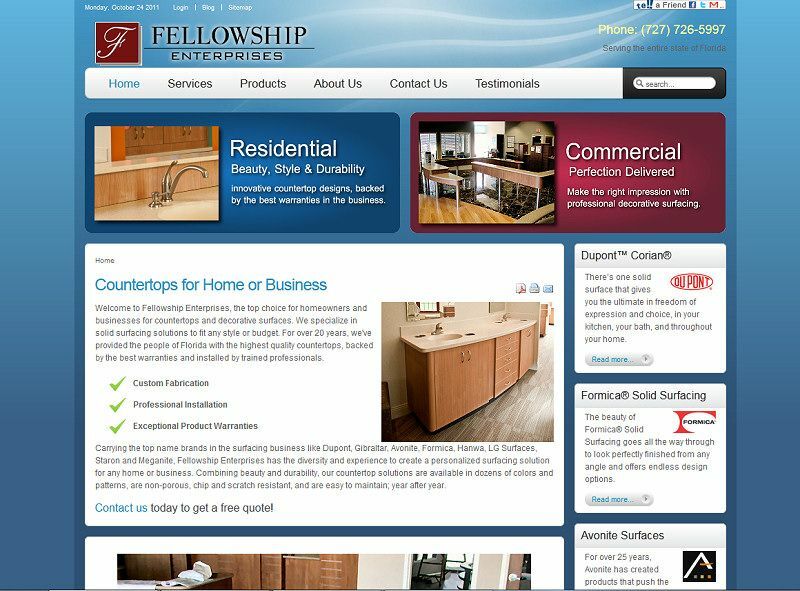 Fellowship Enterprises has been making and installing countertops for over 20 years and needed a website and logo that reflected their business in a way that appealed to both residential and commercial countertop customers. 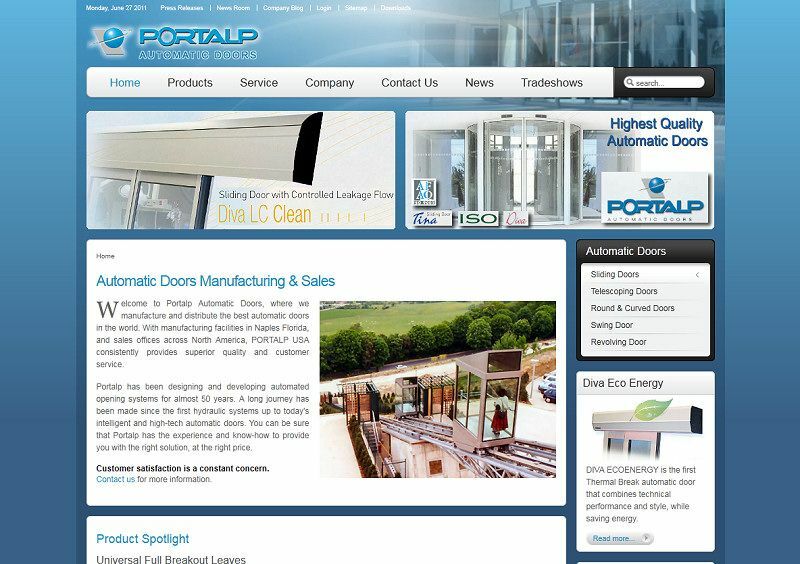 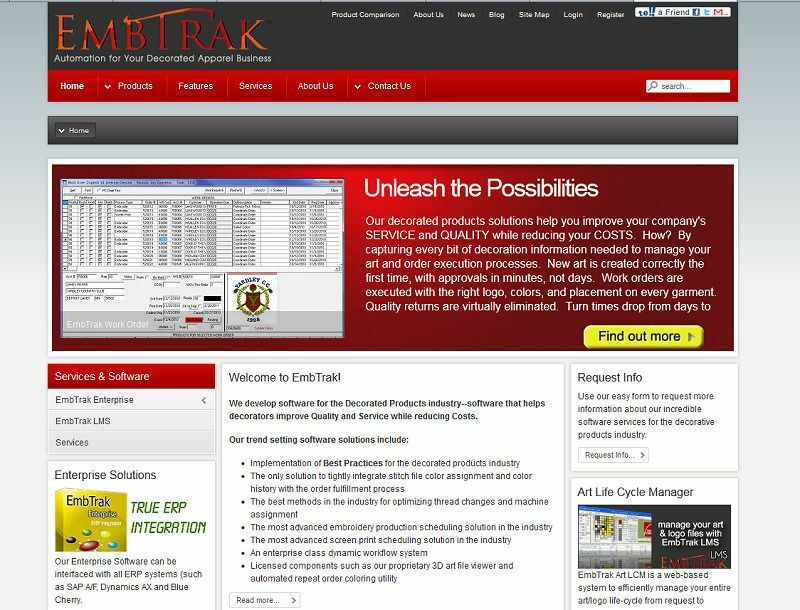 PortalP is an automatic door company that was lookng to improve their USA website. 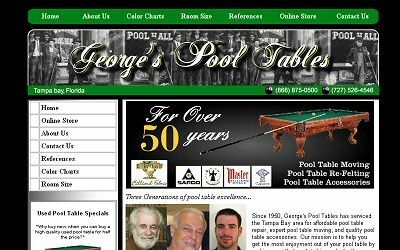 We carefully structured their website to be as fast as possible, with supporting documents and easy flow for clients to find information easily. 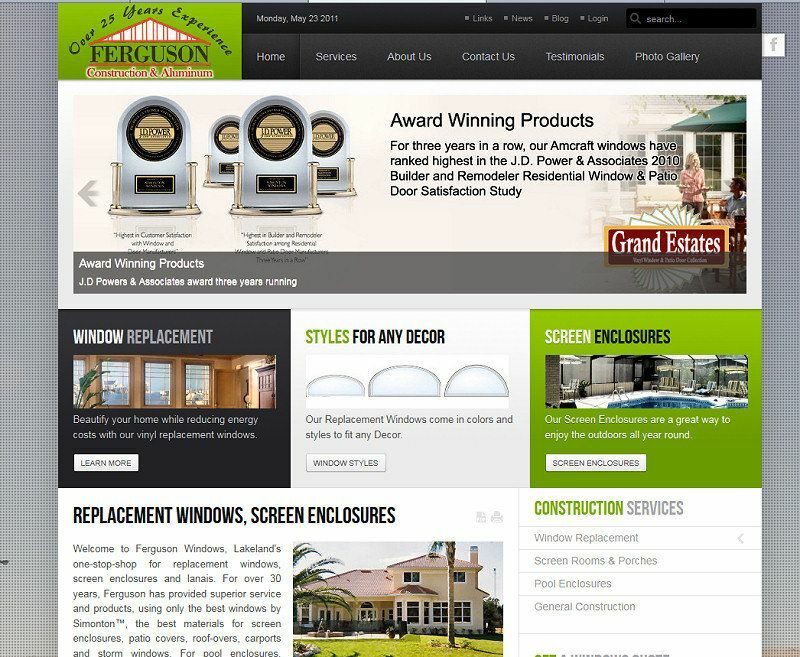 Ferguson Construction is a Window Replacement and Screen Room specialist in Lakeland FL than never had a website. 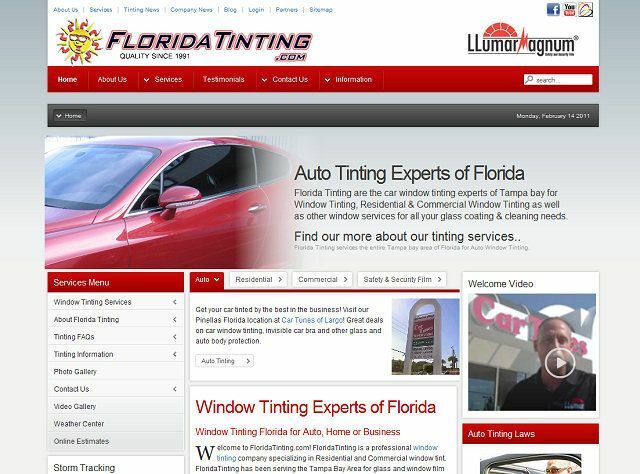 They now have top placement for Replacement Windows in Polk County, FL!